1. Barbour : They [The English] camped among the pools. That night down in the Carse and cleaned and made ready their equipment for the battle in the morning. And because in the Carse there were pools of water, (useful for men and animals to drink on a midsummer day). Barbour, 'The Bruce', BK XII line 391-395. 2. This Carse is unique (page 146 GB) in regularly having many pools of water. 34 have been counted at one time, some 100 yards long and a yard deep. 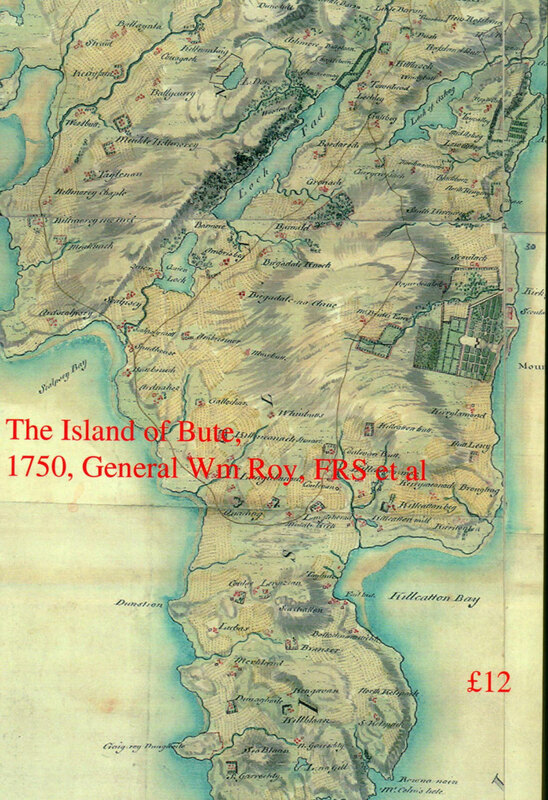 Every map shows that the road across the Carse has had to zigzag around them, right back to the first proper map, Roy's c1750, page 141 GB and aerial photos 2 and 5. Pools are therefore a defining condition of this Carse. 4. Scalacronica: [The Scots] at sunrise on the morrow marched out of the wood in three divisions of infantry. They directed their course boldly upon the English army...They [the English] mounted in great alarm [Maxwell's translation] page 55. A small sample: the actual proofs use far more sources. There is a mountain of evidence every bit of which fits. Latest proofs are elegant, decisive and dazzling. 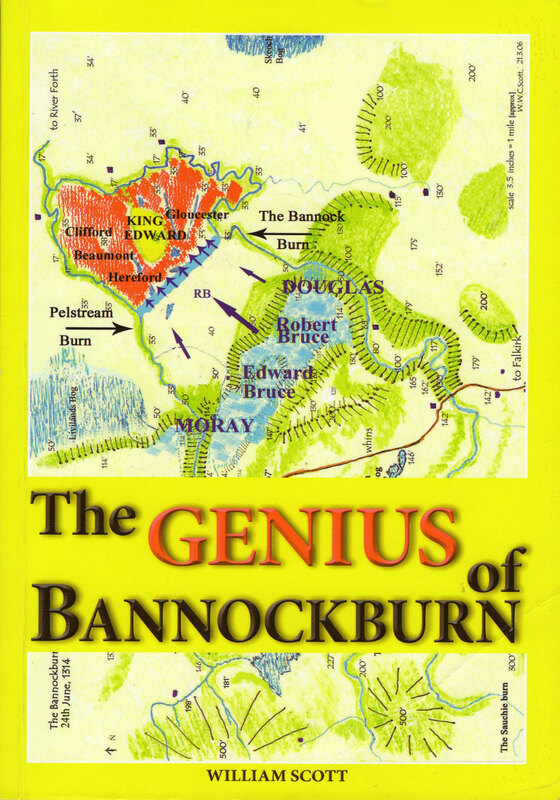 See photos of the pools on BP red pages 33-37 and in all the other history books of this research e.g., The Genius of Bannockburn (GB) p136-140. Why does this Carse have pools? Explained in GB p146. GB has aerial photos of the zig zag road, page 141 GB. Many proofs are given in these history books. Some are 34 pages and deal with every possible objection. All the chronicle sources all confirm each other. BP has six proofs, including one of a page, one of 12 maps with text and refs. The best on p82-87. The most powerful, concise proof has 9 sources in three pages, one of them the area map of 1314. The translations given above are correct. This is explained in GB ChVI. A more concise explanation will be available in print soon. Photographs of some of the pools on several occasions appear in all the books of this research. They form in the undulations of the flat ground. Metahistory At the level of Metahistory, the consideration of the processes involved in this research and its status as knowledge, BR and this work, BP, should be considered as works of science. 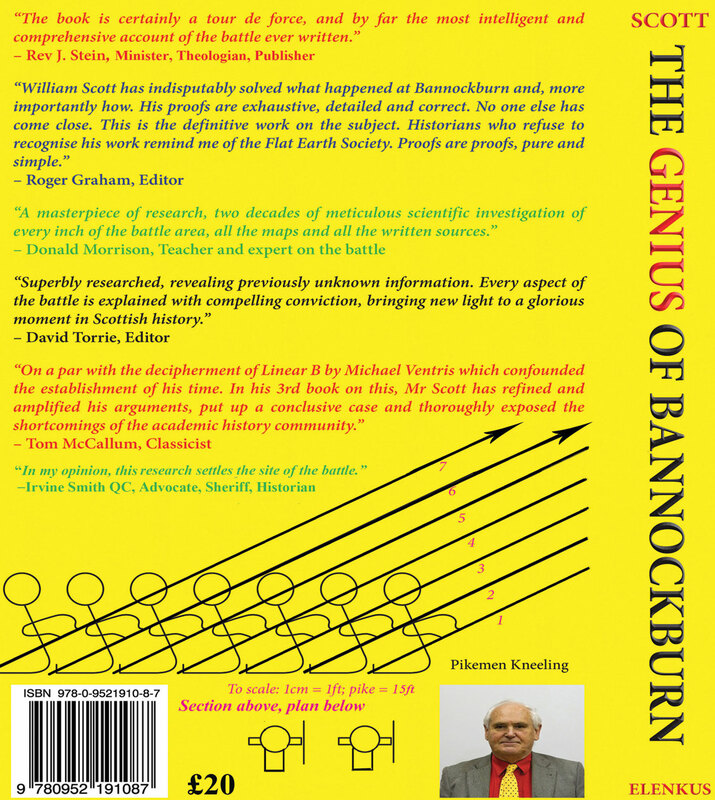 Every relevant source was assembled, translated where necessary and analysed very precisely, right down to the criteria for reliability and relevance and the method of analysis which was no arbitrary process but one that would produce the same results whoever performed it; for a few differences of interpretation, all that are possible, would make no difference to the conclusions ultimately reached. And these are compelling: outrageous to believe the contrary. Every argument for every conclusion was carefully examined for its compulsive force and a surprising number were found to be alphas, many, indeed, alpha plus: inconceivable to be otherwise. This kind of examination is novel and precise and scientific in character. Everything, every fact about the ground or about what the written sources tell us or even about these in combination which has been discovered in BR and BP can be verified and confirmed for they are all justified in this work. Every observation necessary to confirm what is stated can be repeated. If anything will hold up the acceptance of this research it is precisely the failure to perform, in the various maps, in the written sources and on the ground, all the actions necessary to achieve this confirmation. What characterizes science is the exhaustiveness of the investigation; the completeness and precision of the explanation: everything makes sense and fits without contradiction; the compelling power of the arguments; and the repeatability of its experiments when these are involved [Einstein’s papers are not write ups of experiments in a lab but gedangken experiments: thought experiments, like the Charisma-Population Argument; Darwin’s Origin of Species is not a record of experiments at all]. When repetitions under the same circumstances or efforts at confirmation produce the same results, these become part of the knowledge of the science. Science is not mere opinion (like all histories of this subject before). It is a set of compelling conclusions, fully justified, which explain the issues at hand. You are visitor 602 to this page! !